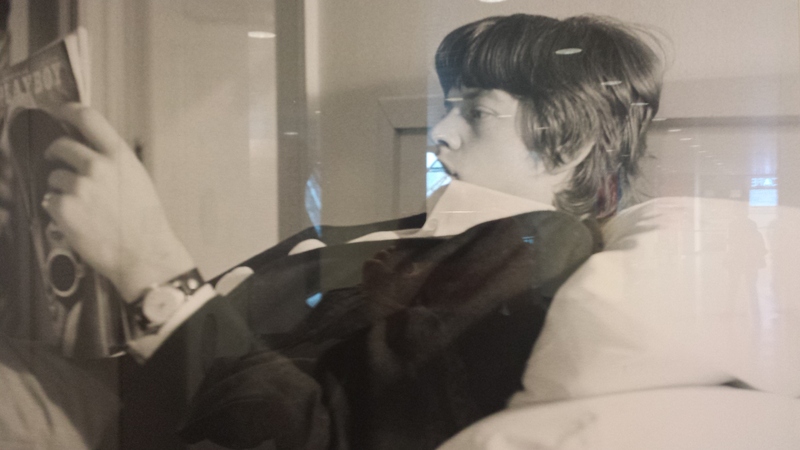 On a recent visit to the Rock and Roll Hall of Fame in Cleveland, I was reminded how amazing the Rolling Stones are. They’re still rocking 50 years later and are as relevant as ever. While browsing the two-floor 50 Years of Satisfaction exhibit, I started thinking about how successful of a business venture the band — and brand — is. What can we learn from these legendary rock stars? It’s All About The Brand — In 1962, these aspiring musicians didn’t just seek to form a band; they wanted a defining brand. Yes, they love making music, but Mick, Keith & co also understood the business side of creating and promoting a successful brand as they grew… and grew. Today, the iconic red tongue is as recognizable as the Nike swoosh and McDonald’s golden arches. Adapt (& Improvise) To Survive — 50 years is a long time to be relevant. The band has adapted throughout the years by adjusting its sound without losing its identity, especially as band members have come and gone. They’ve also followed their instincts and pursued opportunities that felt right, even when they went against the grain. Today, they’ve embraced social media and the digital landscape to connect and promote. 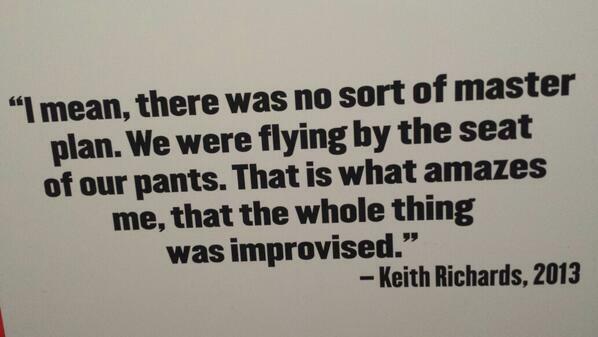 How can you improvise to survive and thrive? Stay True To Yourself — The trick to adapting is to remain true to yourself. The Stones are the Stones, like them or not. They hit the scene as the bad boys of rock when it was anything but popular. As they’ve dropped the drugs and hit late middle age, their music has followed. Their lyrics speak of their current lives and experiences, which fans appreciate and identity with. Remain In Control — They’ve experimented, argued, taken changes and closed deals, but they’ve always remained in control of their band and brand. While the Stones have no problem working with business managers, partners and companies, they always have final say over projects and products that bear their name. Keep that in mind as you approach new opportunities. So there you have it… How the Rolling Stones have survived and thrived in a cut-throat, fast-moving, trend-driven industry. Oh, and some amazing music, legendary live shows and fabulous albums, too. 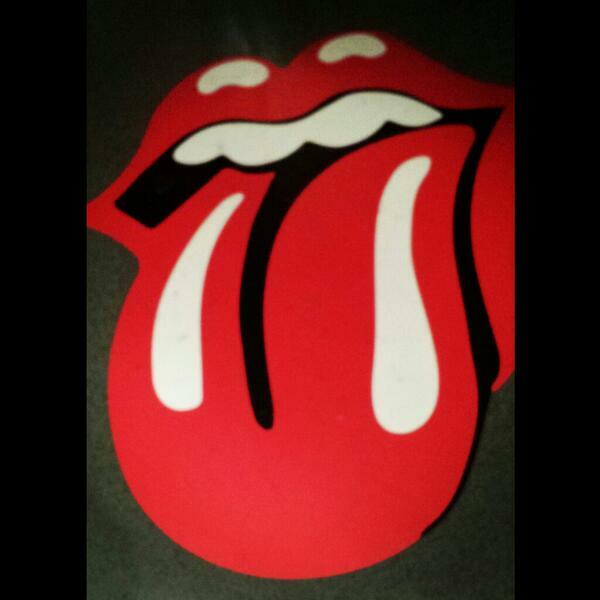 Are you a Stones fan? 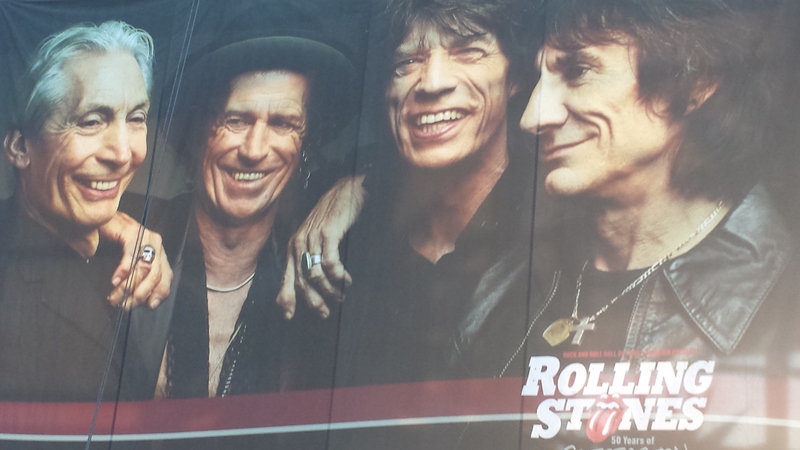 What else have you learned from the Rolling Stones or other performers? Have you used ideas from other industries to improve your business or brand? Who’s your favorite musical act of all time?